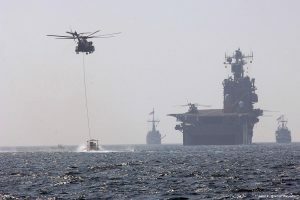 Washington, seeking to help end the diplomatic spat, which erupted early June between its gulf allies, has announced it will suspend all military drills in the region, reports say. The region has been embroiled in a crisis as a Saudi-led group encompassing United Arab Emirates (UAE), Bahrain and Egypt parted with Qatar over its alleged support for terrorism. Colonel John Thomas from the US central command noted that Washington has decided to halt its military exercises in the region to facilitate inclusiveness and spur shared regional interests. “We will continue to encourage all partners to work together toward the sort of common solutions that enable security and stability in the region,” he said. The decision could affect the “Eagle Resolve” maneuver, according to press reports. In place since 1999, the drill brings together US and gulf countries troops. Kuwait hosted this year drills in March. Around 1,000 troops participated in the maneuvers. 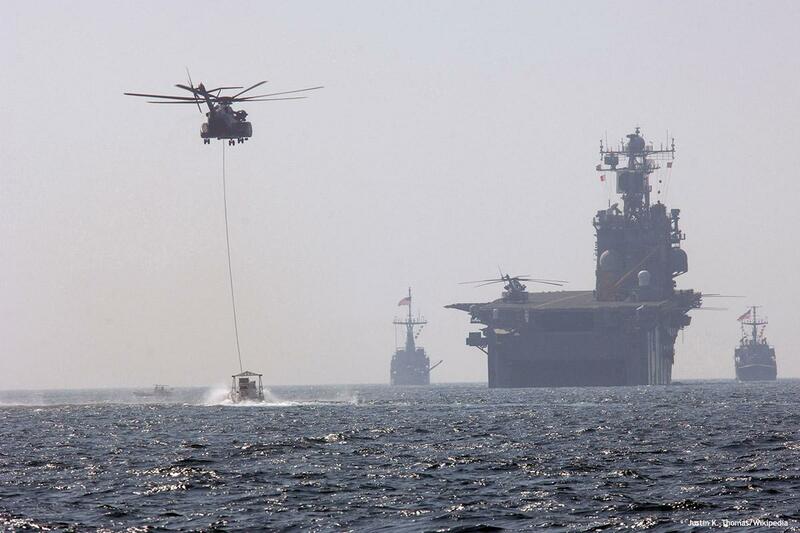 Gulf countries also hold separate drills with US forces. Posted by KanelkaTagba on Oct 7 2017. Filed under Gulf News, Headlines. You can follow any responses to this entry through the RSS 2.0. Both comments and pings are currently closed.